Is this Dulist from Yu-Gi-Oh? Yes he appeared in Yu-Gi-OH. 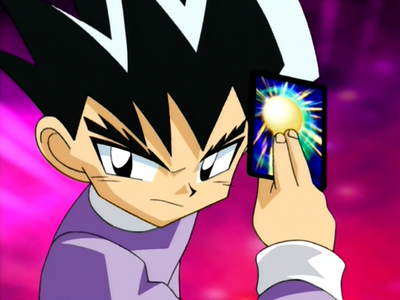 Yes he is one of Yugi's look alikes. No he is Shobu Kirifuda from Duel Masters.